Same Day Restoration is a company that guarantees the quality of its work, leading us to provide you with the best possible cleaning services for your carpet, rugs, upholstery, tile and grout, air ducts, and more. Our company is thorough, reliable, and competent, traits to ensure customer satisfaction. We believe that quality service isn’t just something that exists in words, but most importantly in execution. Our company is built on quality from the technicians, tools, procedures, and the customer service. At Same Day Carpet Care, we follow through with quality work every single time. 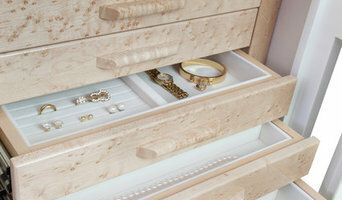 We’ll cater to your preferences to personalize every project, and make sure you’re satisfied. Same Day Carpet Care utilizes advanced drying techniques, clean water rinse systems, and uses safe cleaning agents to make sure you’re home will get the deepest cleaning possible. Our team will analyze what needs to be cleaned, and construct a specific plan of action. We’ll carefully choose the method of cleaning, and implement that technique to thoroughly get the job done. Over the last decade, Apptek has earned a reputation for providing the highest quality work product in its trade. From simple repairs, to the finest custom homes, schools, fire stations and libraries, the quality of our work is evident. But, despite the focus on quality, Apptek has instituted new efficiencies in operations that ensure our pricing is always highly competitive. 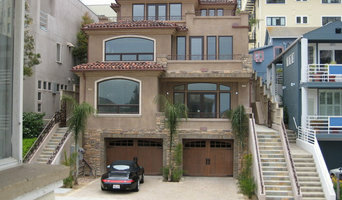 At NEGLIA Construction & Painting our goal is to have your home or business be the talk of the town. We will return your call, and follow up with a professional attitude. We are fully licensed bonded and insured. We carry workers compensation for all of our Employees. License #945994 The NEGLIA team works very hard to make sure that you are getting quality craftsmanship, attention to detail and admirable work ethic. Weather we are painting one room, an entire home, or massive commercial space, we want the project to be on time and on budget with the highest quality We respect your time. Our office keeps you informed by e mail, text or phone with daily reports on progress and status. Free color consultations with all of our painting jobs. We understand that trying to pick out colors can sometimes make your head spin. Allow us to help you. Purveyors of the "Cielo" luxury shade pergola kit. We are a full-service glazing contractor for both residential and commercial projects offering top quality product lines and experienced design and installation. 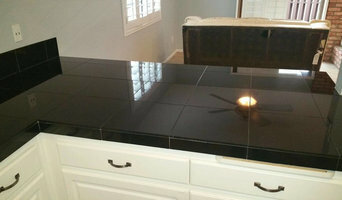 A & D Glass specializes in glass and mirrors for remodels, new home construction, and home maintenance. Since our founding in 1976, we have helped our customers with repairs, new installations, and sometimes just free advice. We carry and install only the best product lines. Our technicians and office staff are experienced and here to ensure your complete satisfaction. Call us for your next project! Skyhook is San Diego’s largest Stair and Railing specialist providing interior and exterior systems in traditional and architectural designs. Skyhook has in-house metal and wood fabrication capabilities and partners with the leading U.S. and international suppliers to create the broadest and deepest line of railing systems available. Discount Glass and Mirror specializes in custom glass products and custom picture framing for homeowners, contractors and interior designers. Our custom glass shop and custom frame shop can create exactly what you need, including: windows, glass doors, shower enclosures, custom framed artwork, framed mirrors, hospitality framing, cabinet glass, wardrobe doors, counter tops, back splashes, tabletops, railings, storefronts and commercial glass. We are a full service company that will guide you from concept, through design, to installation. Our estimators will measure your space for the perfect size and design. Our designers will assist you in our showroom to find the right materials and style. Our installers will install efficiently, precisely and cleanly. Our whole friendly team has years of experience in each specialty and is the best at what they do. 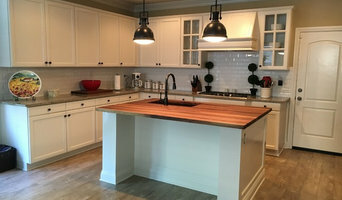 Whether you’re looking for a team of Del Mar, CA professionals or a handyman for a small renovation, you’ll find dozens of professional profiles and contact information for specialty contractors here on Houzz. Here are some related professionals and vendors to complement the work of specialty contractors: General Contractors, Landscape Contractors, Architects & Building Designers, Interior Designers & Decorators, Kitchen & Bath Designers. Let’s say you want to install custom wood flooring in your dining room, and you’ve found a Del Mar, CA company with excellent reviews. Next you’ll want to contact the company and make some inquiries. Find specialty contractors on Houzz. Look in the Professionals section of our website under Del Mar, CA specialty contractors, then select the nearest metro area for a contractor. 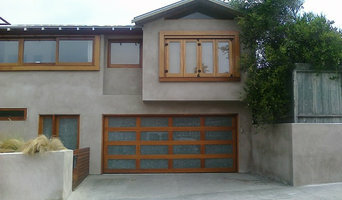 You can also look through California photos of completed projects to see how a contractor might approach design challenges.